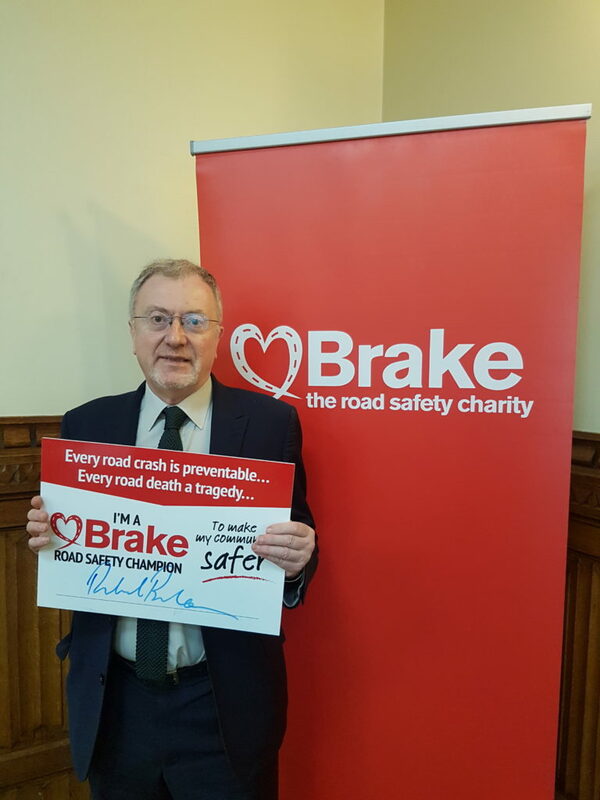 Last week I met with Road Safety charity Brake to pledge my commitment to making our roads safety by becoming a Brake ‘Road Safety Champion’. Over the years I have campaigned for better road safety, both locally in Northfield and nationally. It was a priority for me during my time as Shadow Transport Minister and it continues to be an important issue for me now. Much has been achieved but every person killed or injured on our roads is one too many. Northfield is currently ranked 10% higher than the national rate for all casualties on our roads with pedestrians and motorcycle users at particularly high risk. That should remind us all of our continuing responsibility to identify what more we can do to make the vision of zero deaths and serious injuries on our roads a reality.